You should be up there. They say they lookin for the bes lyricist. they got lupe up there. They do have a lyric of Drake's up there from his song on Colin Munroe's mixtape. 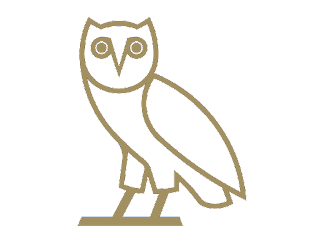 yo yo check out www.yodrake.com fresh new drake fansite. we got it workin. You getting used to this interview thing. Keep doing you. He's gotta cop a few of those Sacred Stitch shirts I seen people rockin with the black Yeezys. That black and pink one is fresh! 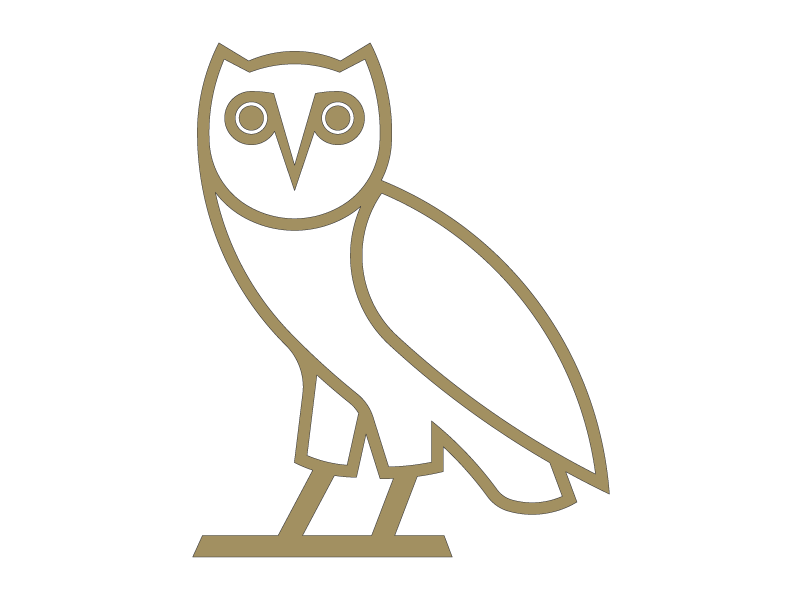 I don't know if OVO is aware but there are Drake songs up on iTunes and somebody is gettin paid for them. i wish my concert experience had been like that. man o man!